Last week, one of the ladies in my community stopped and asked me about my make up. I was a little surprised because I think I wear way too much make up. I think my complexion is terrible and I like heavy coverage in my foundation because of some scarring on my face from an allergic reaction. Yes, I think I have terrible skin. And chances are you think you have terrible skin too. We all have room for improvement. I was listening to Martha radio a couple of weeks ago and they were talking about foundation. 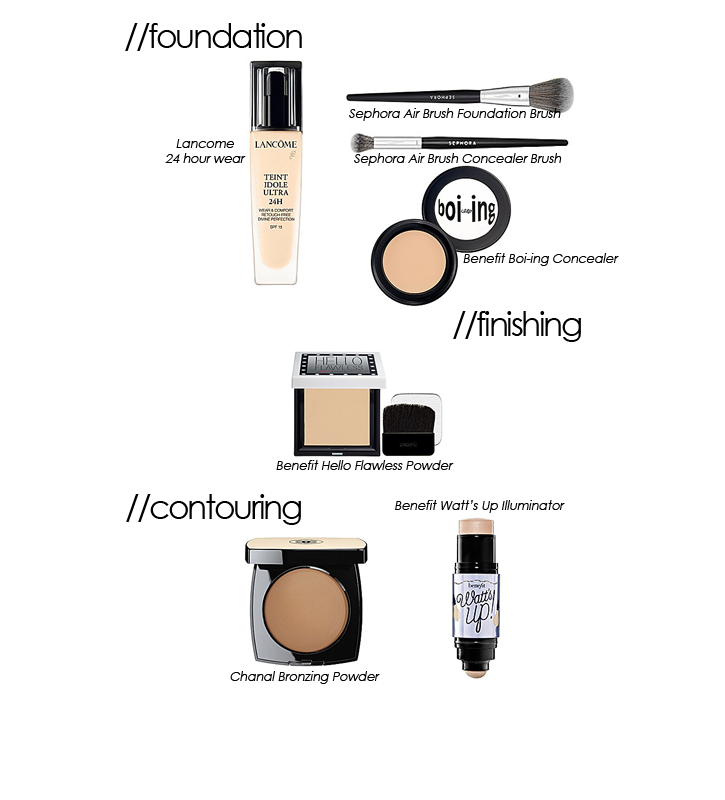 Foundation formulas are always changing. Even the classics are changing. Experiment. Find something new. And in your experimentation you might find something better. Here are the products I use, not every day, but most days, to cover those imperfections that I hate.